It matters that people learn about religion. The Network of Sikh Organisations (NSO) has long stressed the importance for us all to have a basic understanding of all the major faiths, which in turn, motivate the behavior and attitudes of significant numbers of people in Britain. In understanding the role of religions in society, we provide ourselves with an informed platform to better engage with others. It is encouraging to hear the Minister often engages with faith communities. 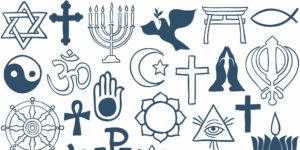 However her response didn’t acknowledge the government’s failure in including faiths outside the Abrahamic traditions in Action Against Hate – the government’s four-year hate crime plan. 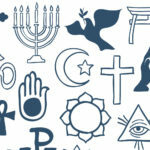 The NSO believes that improving religious literacy in government circles can only enhance policy development, and prevent any future exclusion of minority faiths that aren’t as vocal in their approach to lobbying. 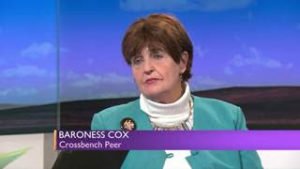 Last week saw the second reading of Baroness Cox’s arbitration and Mediation Services (Equality) Bill, which aims to protect the rights of women under Sharia courts operating in Britain. She went on, “Muslim women are today suffering in ways in which would make suffragettes turn in their graves.” The proposals in her Bill have been described as a “lifeline” for vulnerable women, some of whom had provided evidence of their plight to an All Party Parliamentary Group on “Honour” Based violence. Lord Singh the Director of the Network of Sikh Organisations (NSO) thanked Baroness Cox for her tireless work in supporting vulnerable members of society across the globe. The full debate can be viewed here. This announcement comes following years of campaigning by the NSO in highlighting the government’s biased ‘Abrahamic-centric’ approach. During that time, we have highlighted the issue in the press, had communications with both DCLG and the Home Office, whilst our Director Lord Singh has raised concerns in the House of Lords. Following the government’s publication of Action Against Hate last July; we made our concerns clear to the Home Secretary. These were supported by leading Hindu and Sikh organisations. We raised the issue at a Faith Communities Forum meeting last September, organised by the Interfaith Network UK. Prior to the recent announcement, the NSO gave evidence to the Home Affairs Select Committee into its inquiry into hate crime and its violent consequences. 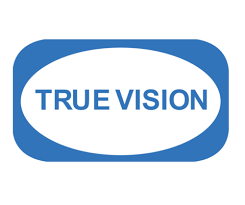 At the time, we specifically requested support in raising awareness of hate crime portal’s like True Vision. A link to our evidence can be found here. 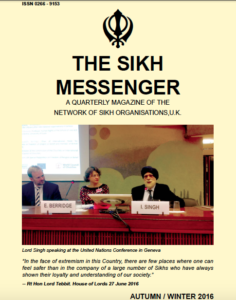 We have decided to make the latest edition of the Sikh Messenger available to download for free.